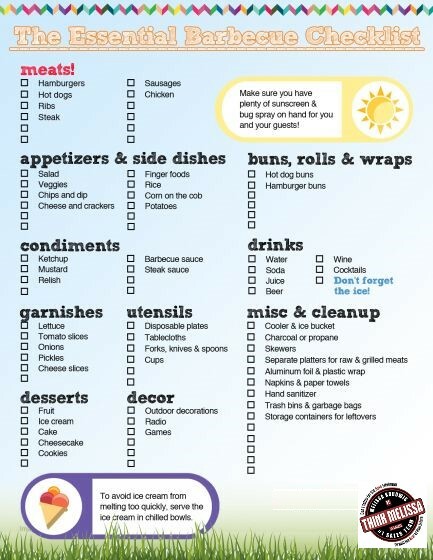 Looking for the perfect checklist to make sure you are ready to hosts friends and family at your next summer BBQ? Well…..we have it here for you! Make sure to take photos of your BBQ Tips and Tricks and share them with us, by tagging @ThinkMelissaTeam!